[miningmx.com] – PRIVATE investment group, Kumvest, had expressed an interest in buying Village Main Reef (VMR) despite the near completion of a R635m buyout by China’s Heaven-Sent, said BDLive. 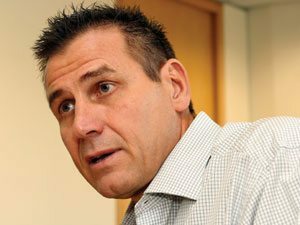 VMR CEO, Ferdi Dippenaar, said Kumvest, headed by Mandla Kumalo, had “come to the party way too late and it looks like opportunistic positioning” as the Heaven-Sent cash offer of R12.25 a share was just one condition away from completion. Heaven-Sent was awaiting approval from Chinese regulatory authorities to conclude the deal, Dippenaar told BDLive. About 95% of VMR shareholders had voted for acceptance of the transaction and the South African Competition Commission had given its unconditional approval for the deal, he said.